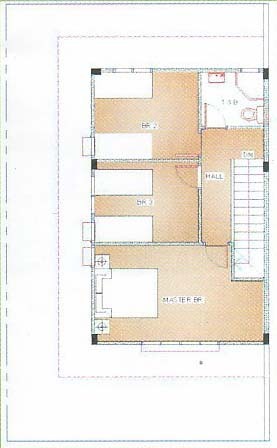 MICHAELANGELO Duplex, Floor area: 98 square meters, 3 bedrooms, 3T&B, Caport, Laundry area, Balcony, Maid's room. 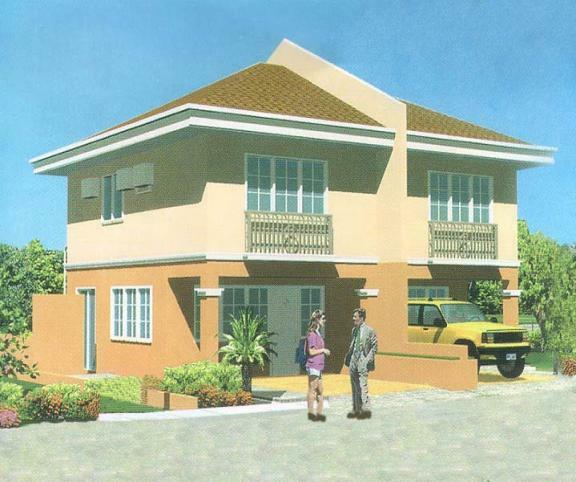 PRICE: P4,089,150.00 for a lot area of 108 square meters. 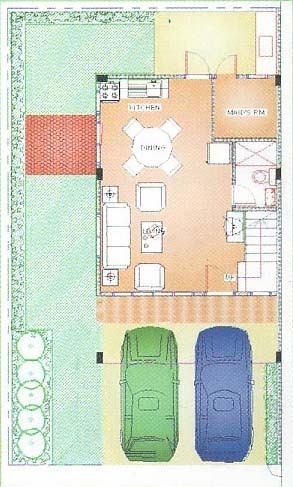 Bigger lot areas are available up to 178 square meters and bigger floor areas available up to 126 square meters.